Head to Sadayush for natural healing and rejuvenation of your mind, body and soul. The team at Sadayush aim at alleviating illnesses from the root rather than just treat the symptoms. The therapists and doctors here are certified and qualified to diagnose diseases and they prescribe treatments which are natural and non surgical. They offer treatments for losing weight, control hair fall or hair loss, skin diseases, ENT problems, asthma, vision syndrome, etc. 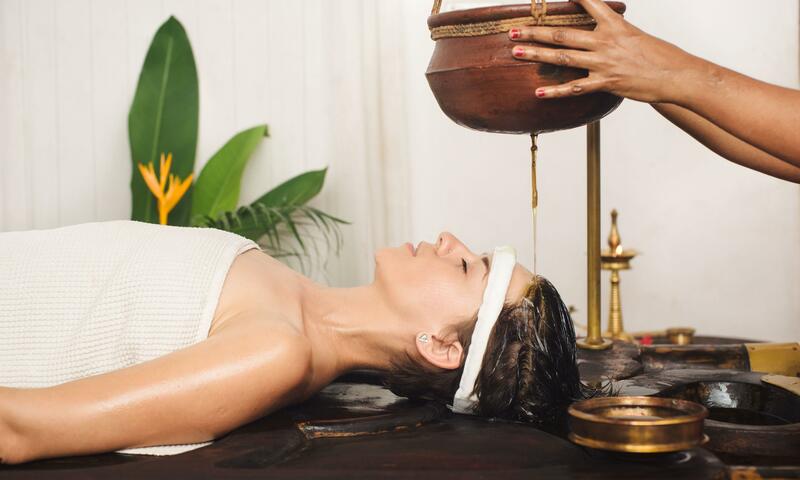 Experience the beauty of Ayurveda at Sadayush.